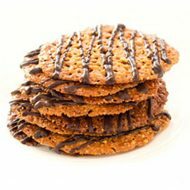 These cookie mixes make it easier for professional chefs and bakers to create a smooth and stable base for cookies. They help color or flavor to the batter accordingly. 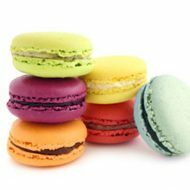 They can be used to create French macaroons and various types of cookies.